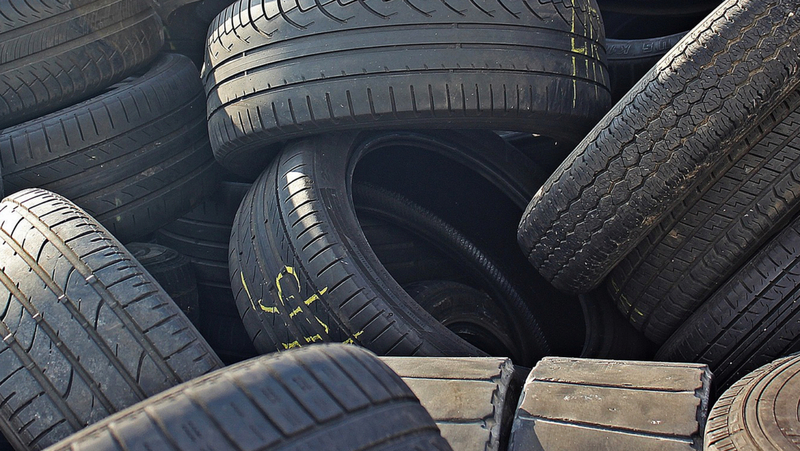 Although used tires are among the most problematic and challenging product to dispose of because of their components that can damage the environment. 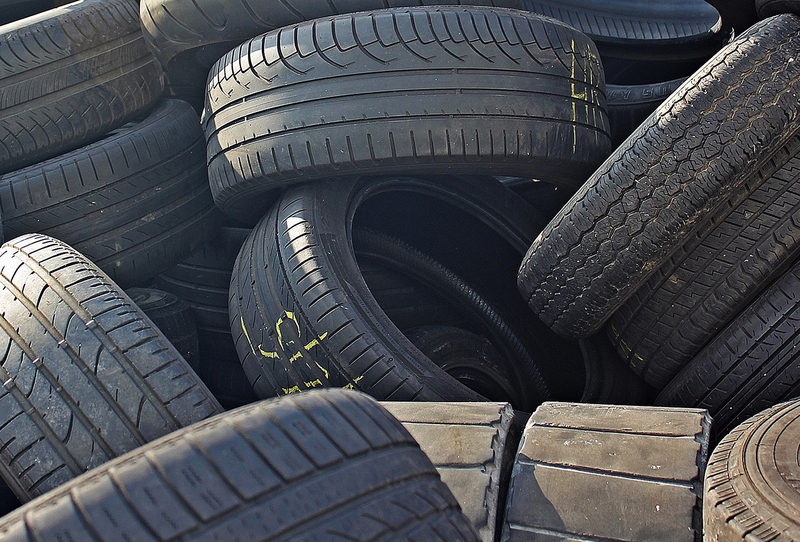 When you dispose of tires properly, they are taken to a solid waste management facility for recycling and proper management. Tire recycling remains a long process. It contains stages including cutting, screening and cleaning the tires. Most recycled tires are burnt for fuel, however, it also has other uses such as for construction materials, apparel products (sandals & necklaces), paving projects and carbon sources.